Tune ups, Auto diagnostic and anything else, just ask us! 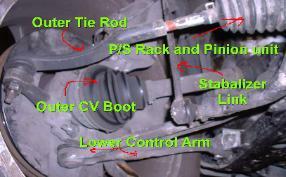 Complete front end service, ball joints, tie rods, control arms. 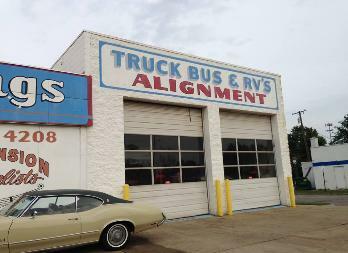 almost any vehicle, auto or truck and offers top notch customer service. 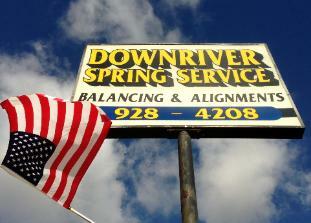 Post by Downriver Spring Service - Automotive Services and Suspension Repair. 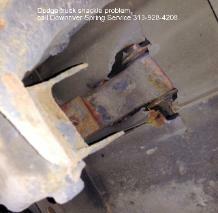 master cylinders, power brake boosters. Series, GMC, Denali, Sierra, dodge, taxi cabs, Jeep, Wrangler, and more. •Transmissions at our neighbor Ron the Transman. providing quality services at reasonable and fair rates. common or classic, we can get you what you need. 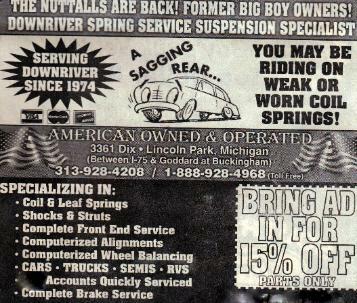 springs and all suspension components. 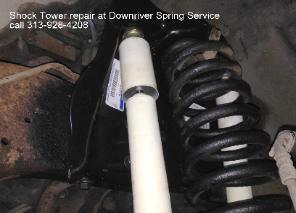 Taxi cabs, limousine, Dodge, Snowplow trucks upgraded and repaired. and his son is a three sport coach of local teams. 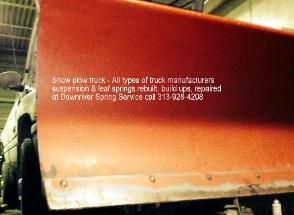 and installation of passenger car, performance, salt trucks and light truck or SUV tires. 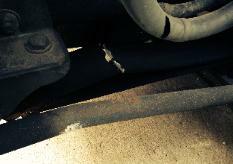 brakes, tune ups, and any other Lincoln Park, MI auto repair services your car might need. 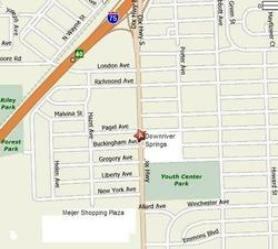 Give our Lincoln Park, MI location a call at (313) 928-4208 today to schedule an appointment. Melvindale, Allen Park, Detroit, MI, woodhaven, Grosse ile and Taylor, MI. 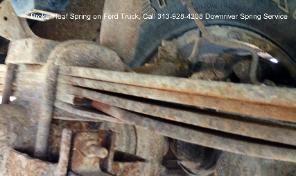 Service a call at (313) 928-4208 to schedule an appointment today!